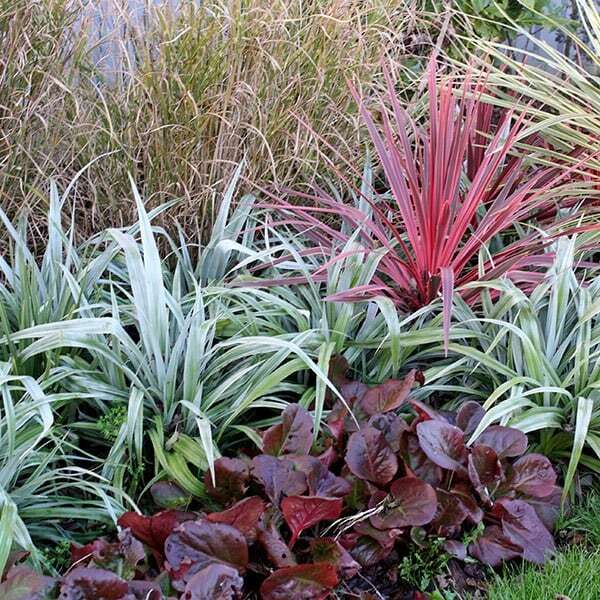 This astelia is a superb architectural plant that adds drama and definition to a border. 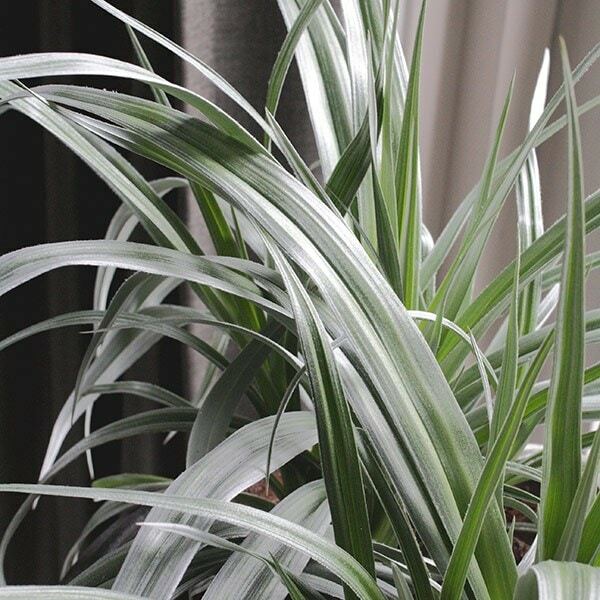 It has pointed, spear-shaped leaves that look as though they have been dusted with silver. In mid- to late spring long stalks of pale yellowish green flowers may be produced from female plants, followed by orange berries in the summer. 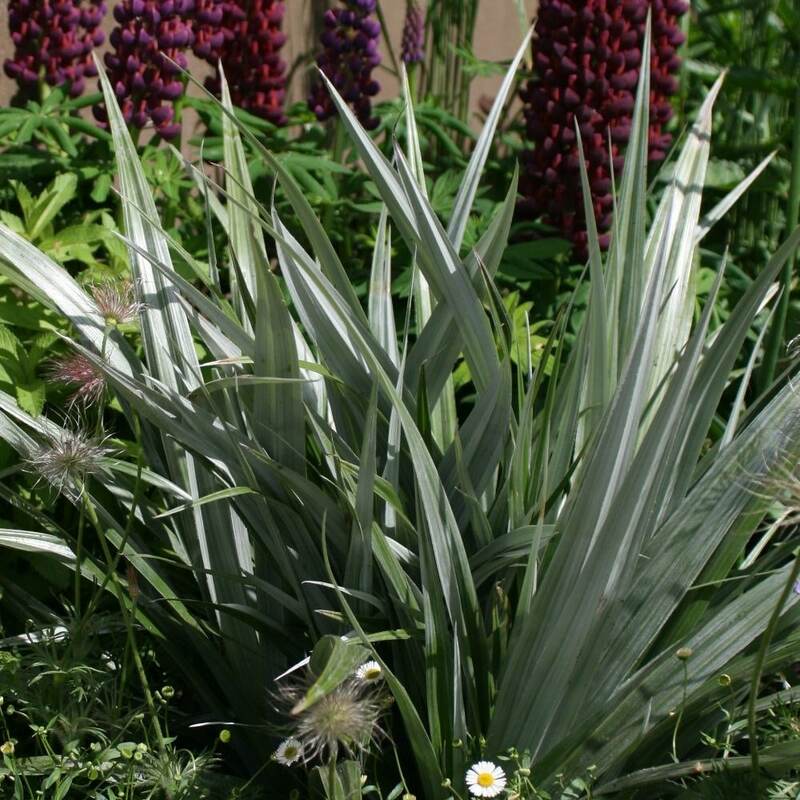 It looks particularly good among grasses, purple-leaved plants, or other plants with silver foliage. 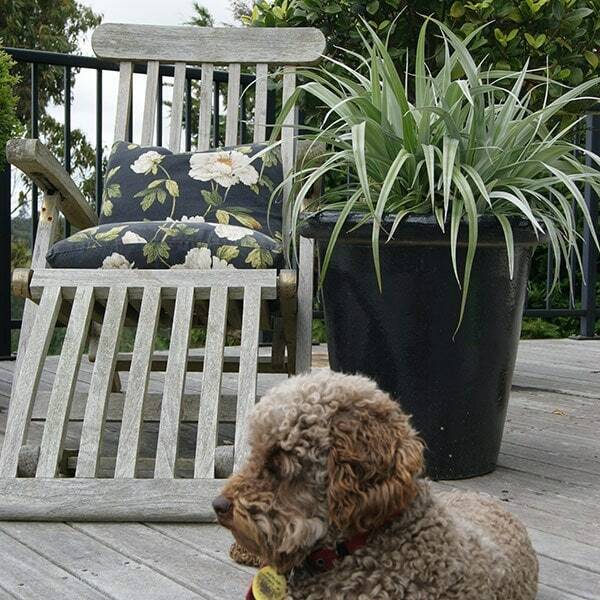 In cold winters in exposed areas it may need some protection as it is not fully hardy. 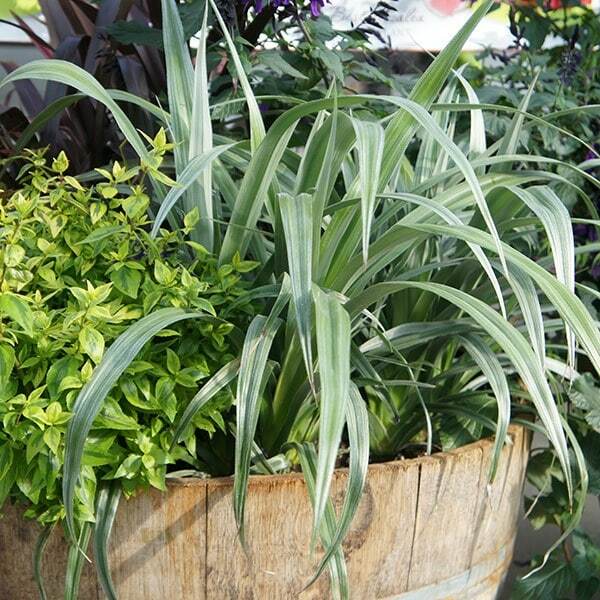 Garden care: Provide protection during cold winters and divide plants, if necessary, in April to May. Avoid overhead watering if possible. 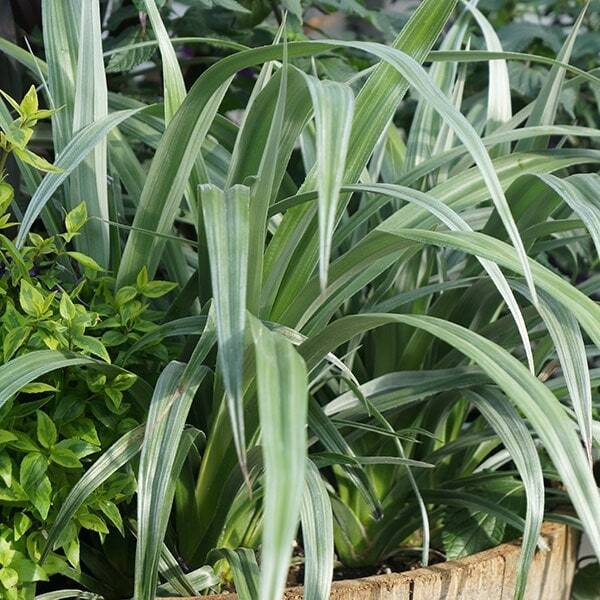 Can I order a female Astelia? 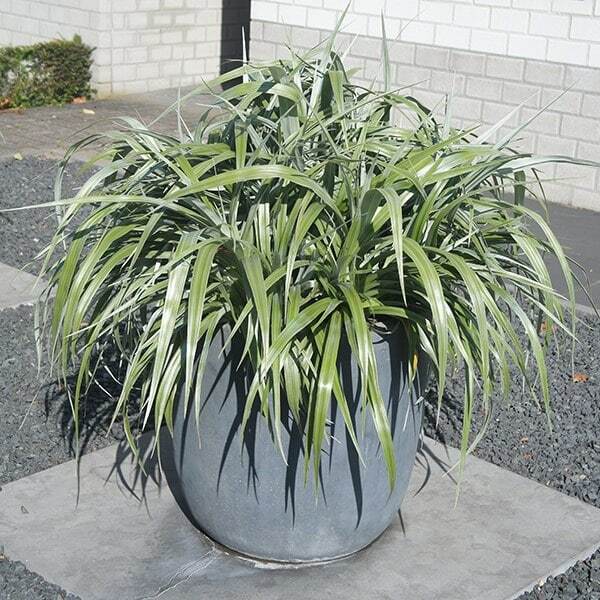 Last year I purchased a really great plant - Astelia Silver Spear and I'd like to order some more. On your website you're clear that the female of the species has flowers - so is it possible to specify a female as part of my order? 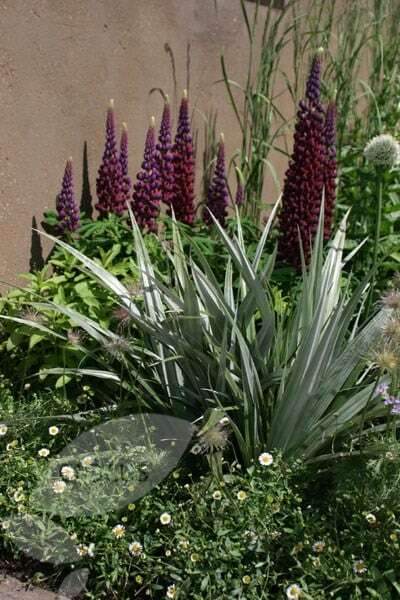 I'm afraid that we cannot tell until the plants start to flower (and they are still too young to do this), if the plant is a female or not, so it is not possible to order a specific gender.